3D printing has come a long way from its origins in the 1980s, with a brief entry into the consumer space galvanizing its growth in the earlier part of the decade. 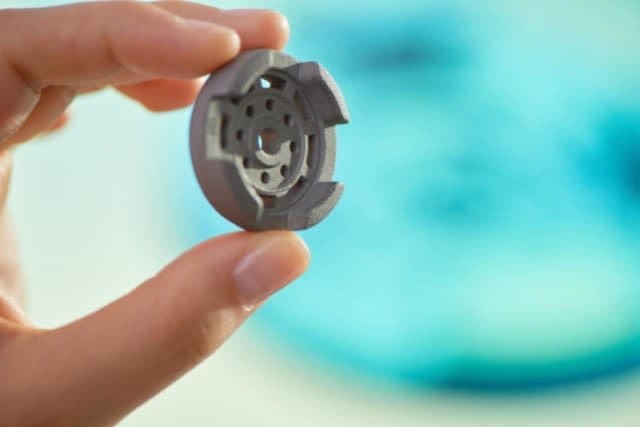 Now, it seems as though mass production with additive manufacturing (AM) technology is just around the corner, as a number of companies introduce methods for batch 3D printing. To learn how the AM space will change in the next year, engineering.com got feedback from several experts in the space, including those from exciting new startups that will break onto the scene in 2019.